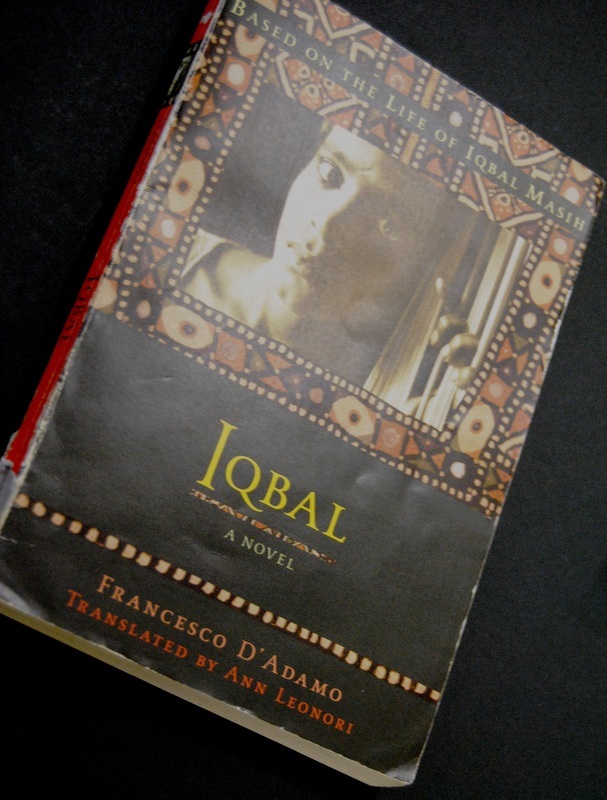 Students read a book called Iqbal in their Language Arts classes that is about a young boy's experience with child labor in a carpet weaving factory. "You see, for Iqbal I was not invisible. I existed, and he made me free." For Fatima and the other unseen children of Hussain Khan's carpet factory, Iqbal Masih's arrival is the end of hope and its beginning. 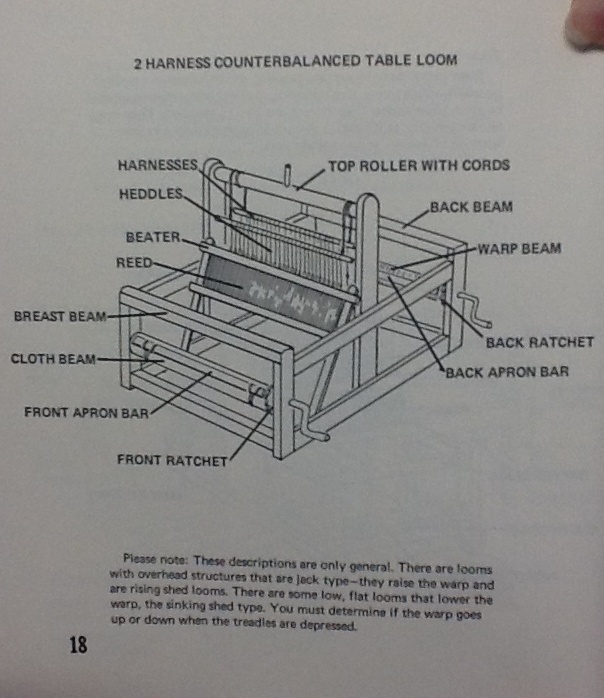 It is Iqbal who tells them that their family's debt will never be cancelled, no matter how many inches of progress they make in their rugs, no matter how neat the knots or perfect the pattern. But it is also Iqbal who is brave enough to talk about the future. "Fatima," he promises, "next spring you and I are going to go and fly a kite. Remember that, whatever happens." This is the story of the real Iqbal: a courageous thirteen-year-old boy who knew that his life was worth more than a rug, that chaining children to looms to work hours without rest was not right, and that there was a way to stop the abuse. This moving, fictionalized account of the life of Iqbal Masih, a Pakistani boy who brings hope to child workers in a carpet factory, is told through the voice of Fatima, a young Pakistani girl whose life is chanced by Iqbal's courage. This video is the story of Craig Keilburger's awakening - at the young age of 12 he came to realize the plight of thousands of child labourers around the world and decided to do something about it. His passon, commitment and profound respect for the human condition has helped him build an empire as a protector of children's rights. This is his story - and the story of Free the Children. (this documentary first aired in the summer of 2006 on CPAC in Canada. It was written, produced, and narrated by Sherine Mansour). Free The Children’s mission is to create a world where all young people are free to achieve their fullest potential as agents of change. And we couldn’t have a better blueprint for success: the organization was founded by Craig Kielburger in 1995 when he gathered 11 school friends to begin fighting child labour. He was 12. 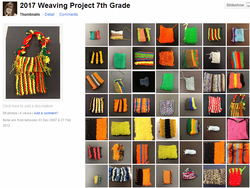 Click on the button below to watch various video tutorials on how to make your own woven pouches. 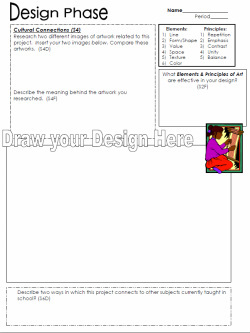 The videos are courtesy of Ronda Sternhagen, Grundy Center Art Teacher. 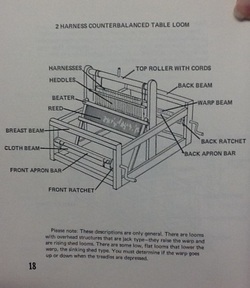 Click on the image to see the correct terms for using a two harness table loom. 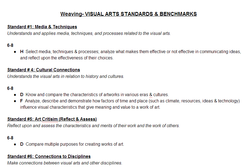 The Design Phase Sheet & Rubric are linked to the WSR & National Art Standards.